Some choose the tint of their sunglasses based on the look. For others, the tint serves a bigger purpose. If you’re curious as to the benefits of each lens tint and the different lens features available, this guide breaks down the benefits and clears things up. Smoke lenses reduce blinding brightness like a champ, making them a winning choice for daytime wear and outdoor sports. Some smoke lenses have a slight gradient on the lens and may have a hint of greyish-purple when the sun hits them. These dark-tinted lenses decrease glare while maintaining true color perception. 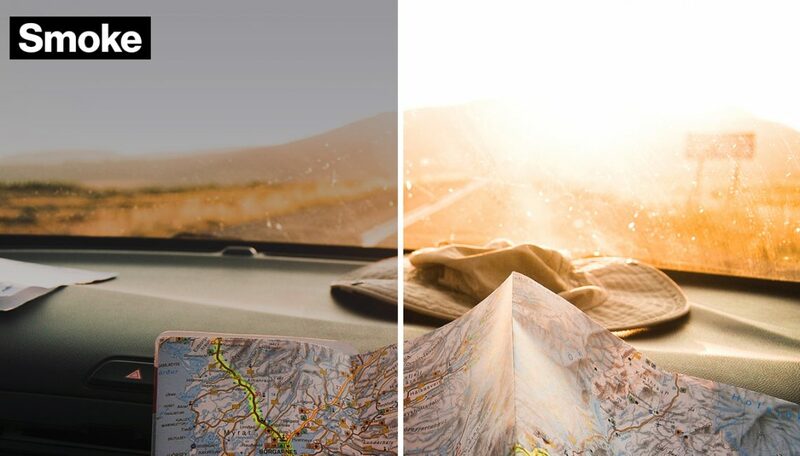 A smoke tint might be just what you need for your next sunny adventure! With good reason, amber-tinted lenses are one of the most popular sunglass lens colors. Recommended for most outdoor activities (fishing, golfing, cycling, and driving — to name a few), amber lenses block blue light to improve the overall contrast and provide you with a brighter view on cloudy days. 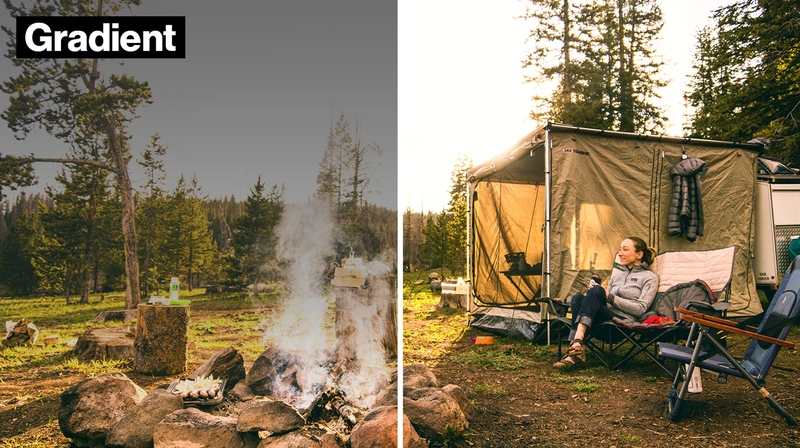 If you’re looking for a versatile tint that performs in nearly all environments, look no further. Grey lenses have a fairly uniform grey tint throughout the lens and are good for sunny or overcast conditions. This color lens is popular for those who want a darker tint than amber. While similar in color to smoke lenses, grey lenses don’t have the slight gradient tint to them. Grey lenses are a great choice for general use outdoors! 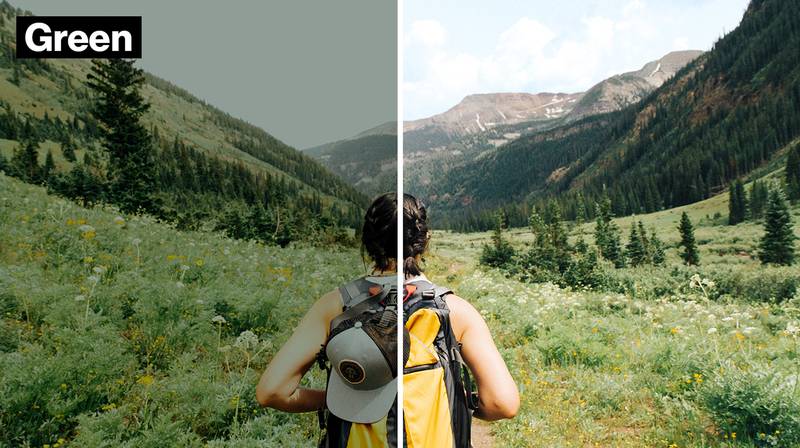 Green lenses keep color distortion to a minimum and subtly improve contrast on sunny days. You’ll commonly find green tinted lenses on golfers and baseball players, and this lens option is also a great one for overall outdoor use! Though you won’t find many rose, orange, or blue-tinted sunglasses on our site, we want you to know what’s out there. 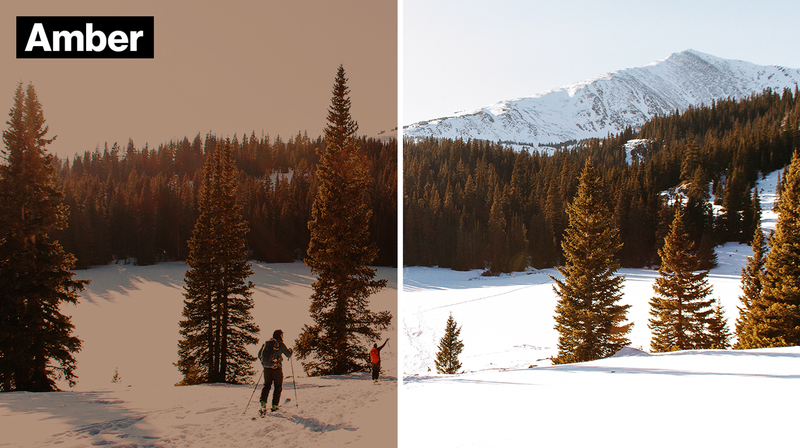 If you’re looking for enhanced contrast and low-light image resolution, rose-tinted or orange-tinted lenses might be a good option (though both will distort normal colors). 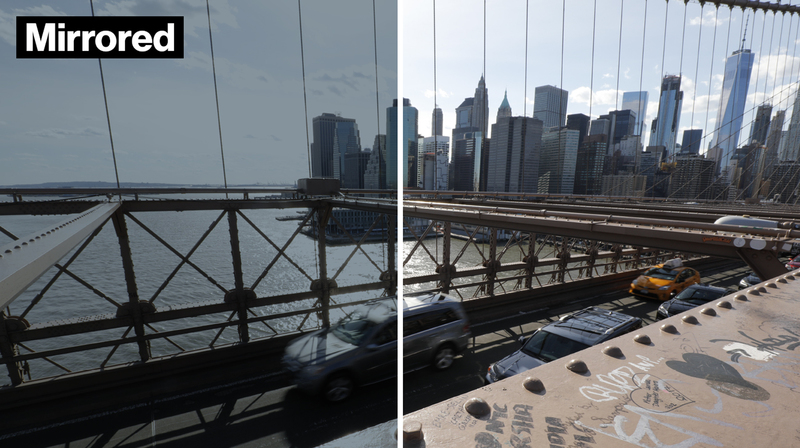 On the other side of the spectrum, blue-tinted lenses enhance color recognition and subtly reduce glare. Along with these benefits, blue shades are worn mostly for aesthetic reasons (you know, to look good). Choosing your tint is important, but polarization, gradients, and mirrored lenses also affect what you see. These features provide additional benefits on top of the sunglass tint itself. Polarized lenses have a special coating that reduces glare from reflective surfaces, making them ideal for water activities and driving. Polarization works to protect your eyes from the harmful effects of glare and sharpens your vision. Learn more about the benefits by visiting our Polarization Guide. 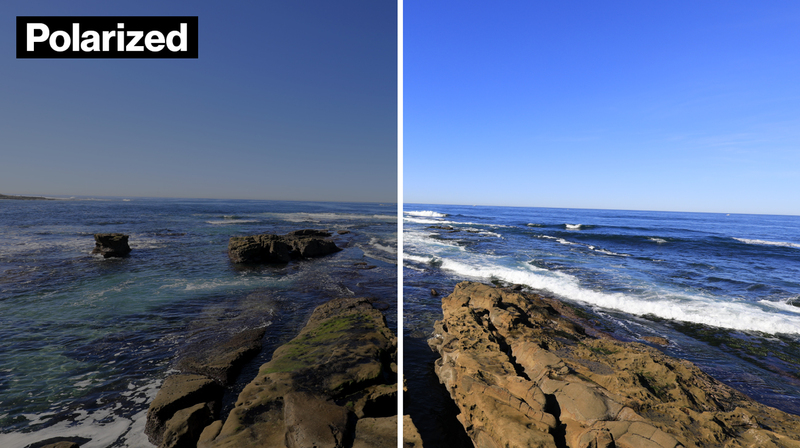 Gradient lenses are darkest at the top of the lens and progressively become lighter. The shift in tint protects your eyes from the sun, while allowing greater visibility at the bottom of each lens. 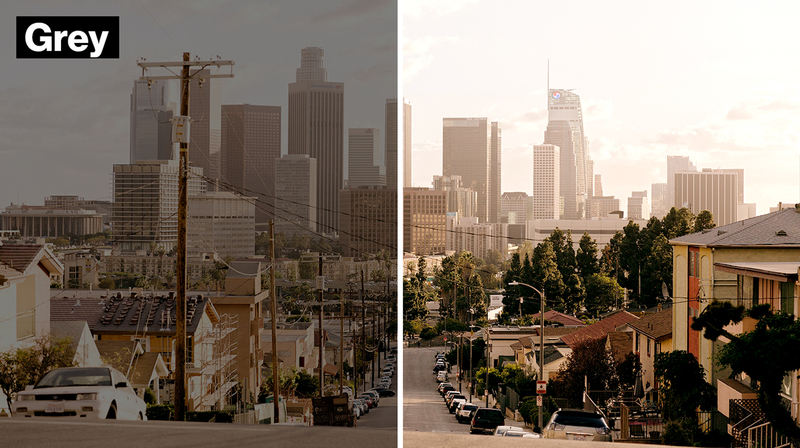 The amount of coverage depends on the tint color and how dark the lens is tinted. Mirrored lenses have a reflective coating on the surface of the lens, and like polarization, they reduce glare. Mirrored shades are also known for their cool, sleek look and often come in colorful options.